I set out to cook Crockpot Lasagna and went searching for my family’s lasagna recipe, because I knew we had one. I called my mom and my mother-in-law only to find out neither of the two best cooks I know didn’t have a go to recipe for one of the greatest comfort dishes known to man. I was shocked, but knew I needed to create one – we may not be Italian, but I was up for the challenge! 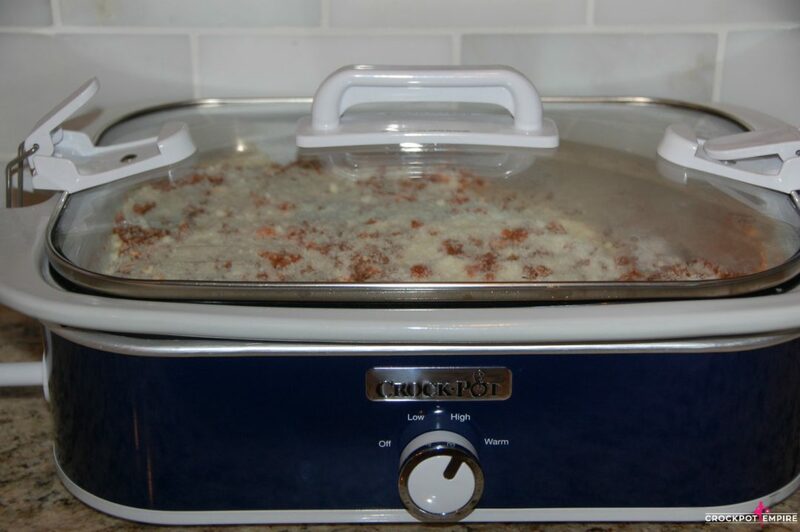 I know what you must be thinking, “Lasagna…in the crockpot?!?! I took a batch to my Bible Study and everyone asked the same thing with the additional comment, “I didn’t know you could do that!” I assure you it works and I’m here to teach you how! I am so excited to introduce one of my favorite versions of the Crock-Pot: a crockpot casserole dish! You can now cook casseroles that you would normally make in the oven, while you are at work or running errands in the crockpot. 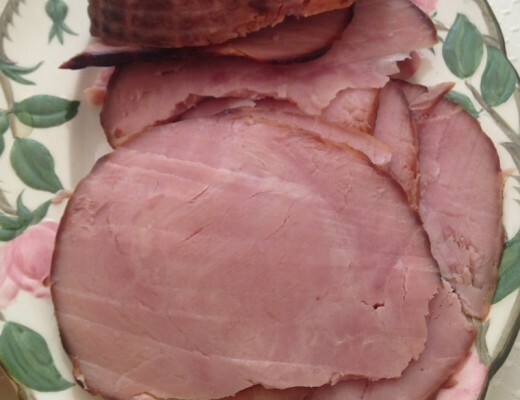 You can even put the dish in the oven to finish it off under the broiler to give it that nice golden browning. Just brilliant I tell you. 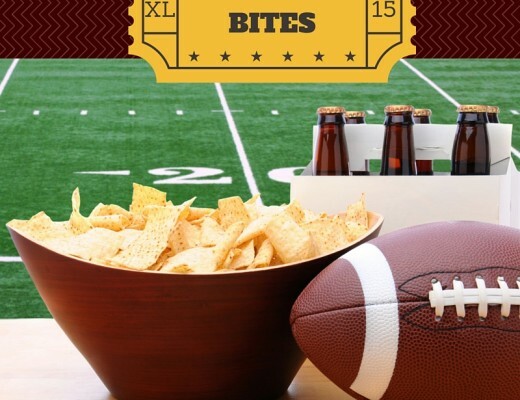 So what will Crock-Pot think of next? 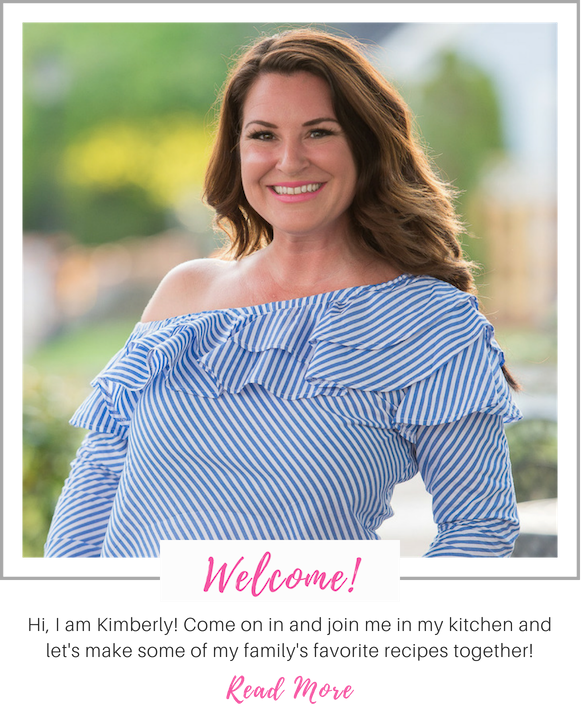 Well since this is an updated blog post let me fill you in…their version of an Instant Pot. And not only does it pressure cook, it also serves as a slow cooker. Double brilliance. 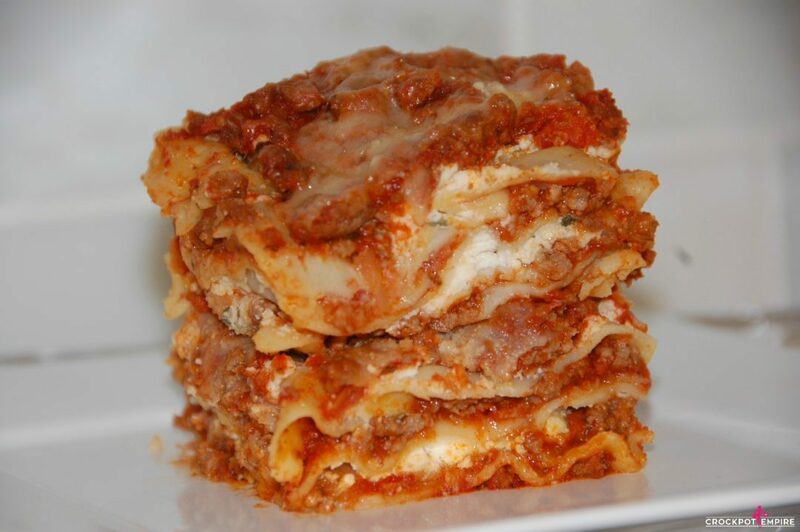 Creating the perfect lasagna can be daunting. There are so many ways to make it and entirely too many ingredients that can be added or left out, that it can be overwhelming to please everyone’s palates. 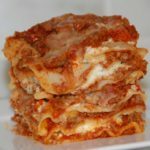 I was so excited to get in the kitchen and create my own unique recipe and alas, our family now has our own homemade Crockpot Lasagna recipe and you do, too! Juicy well-seasoned three meat sauce and four cheeses blend together between layers of buttery pasta to bring you an extra-creamy indulgent Italian dish that I hope will make it into your recipe books and passed along to family and friends! 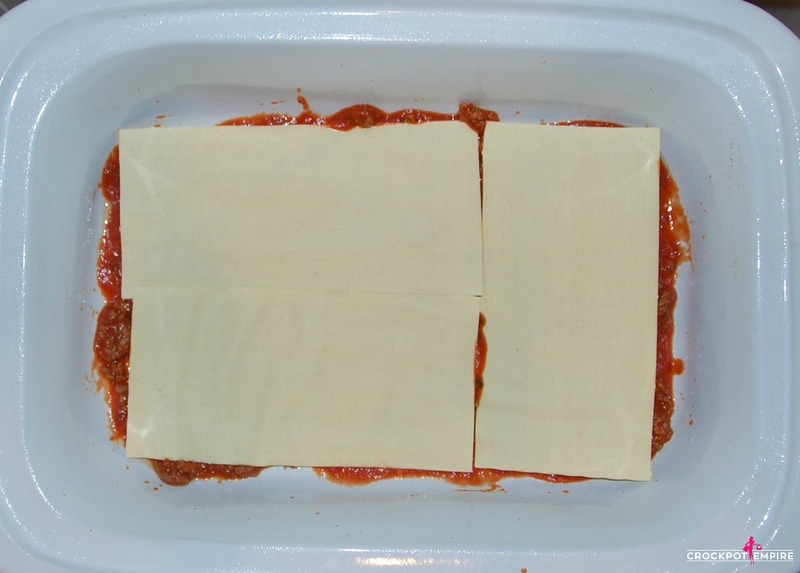 Here’s a video along with step by step directions on how to make Crockpot Lasagna in the Crock-Pot Express Multi-Cooker and the Crock-Pot Casserole crock! Cook onion on stove top until translucent. 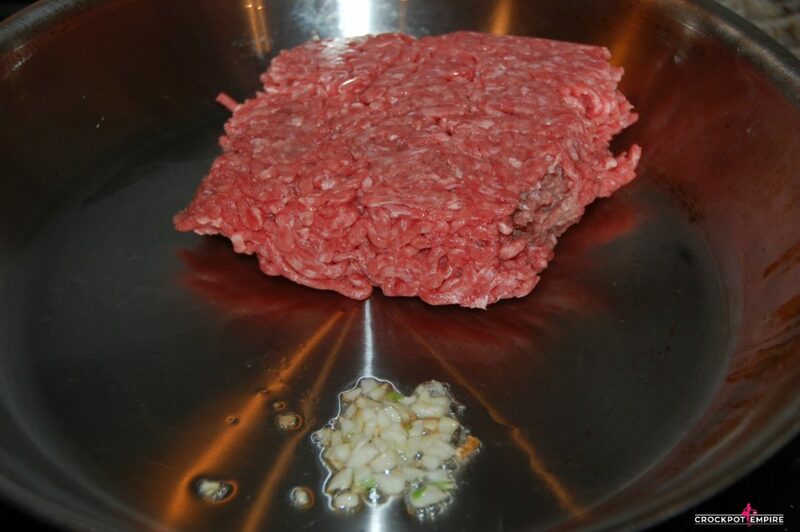 Add ground beef and breakfast sausage and season with garlic, salt, pepper, sugar and Italian seasoning. Cook until browned. 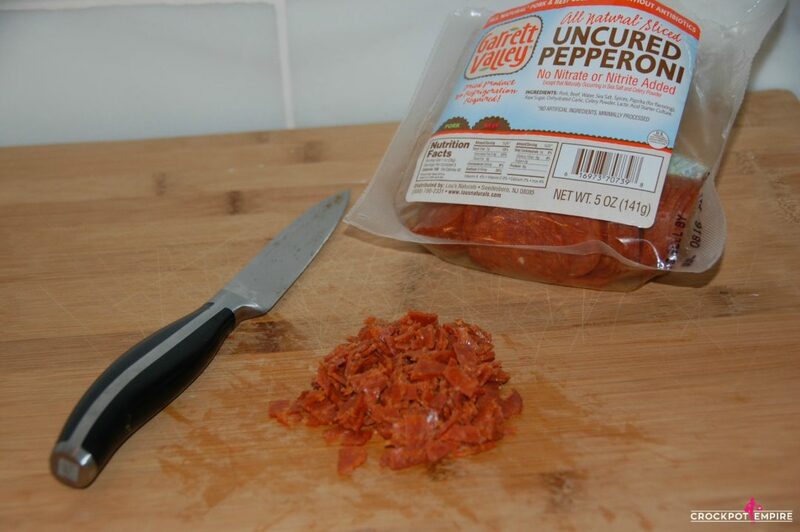 While meat is browning cut up half of a package of pepperonis. Stir in pepperonis to meat mixture and drain grease with a ladle or on top of paper towels. *Tip – do not drain grease down your disposal. Read more about that why not here! Return meat to pan. Pour in your favorite pasta sauce. The jury is still out on our favorite, so if you have any recommendations I would love to know your family favorite jarred sauce! 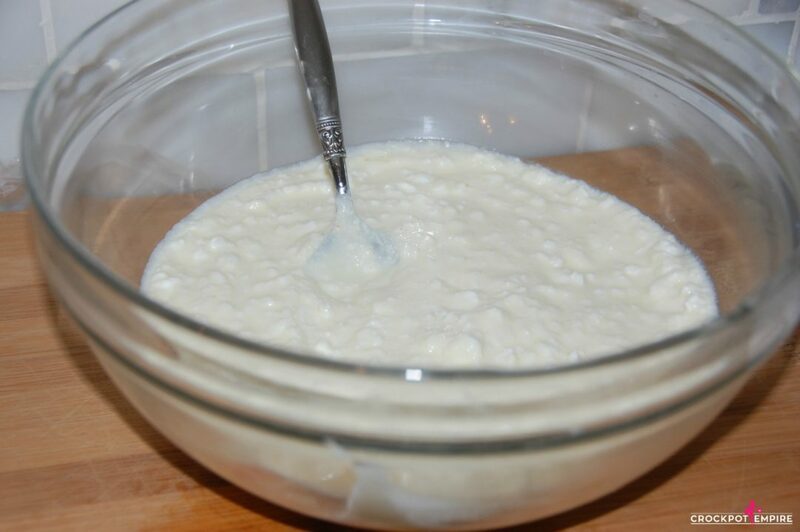 In mixing bowl, beat one egg and combine cottage cheese, ricotta and 1/2 cup Parmesan cheese for the cheese mixture. 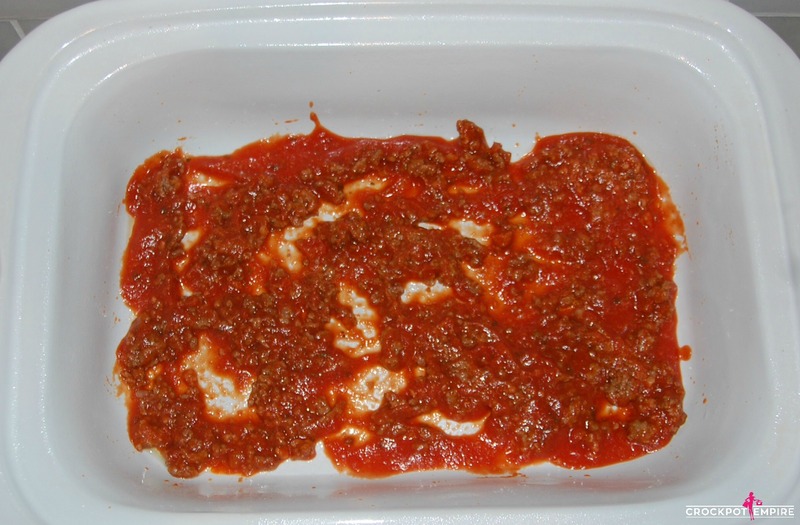 Spray crockpot with a non-stick spray and evenly spread one layer of meat sauce on the bottom of the casserole dish. 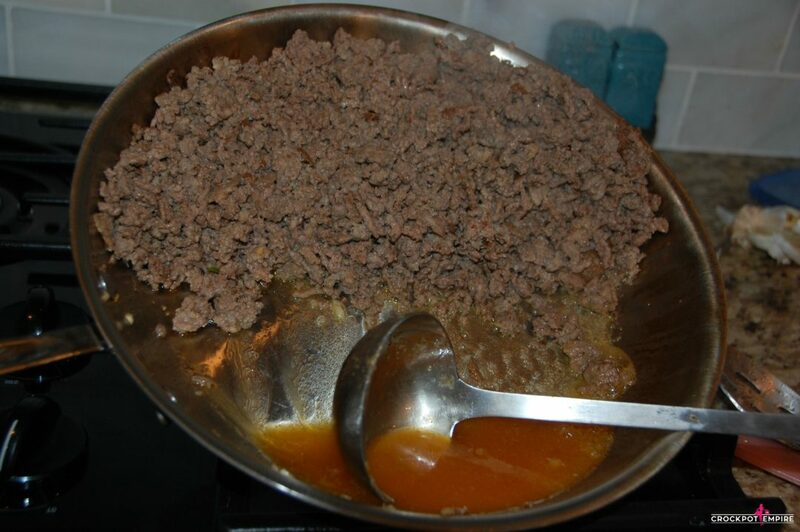 Add a layer of noodles on top of meat mixture. They fit nicely in the casserole crock, but if you are using an oval or round crockpot you will need to break them up to fit. It may not be the prettiest lasagna, but it will still turn out great! Add mozzarella cheese slices on top of noodles. Spread cottage cheese, ricotta and parmesan mixture on top of mozzarella. 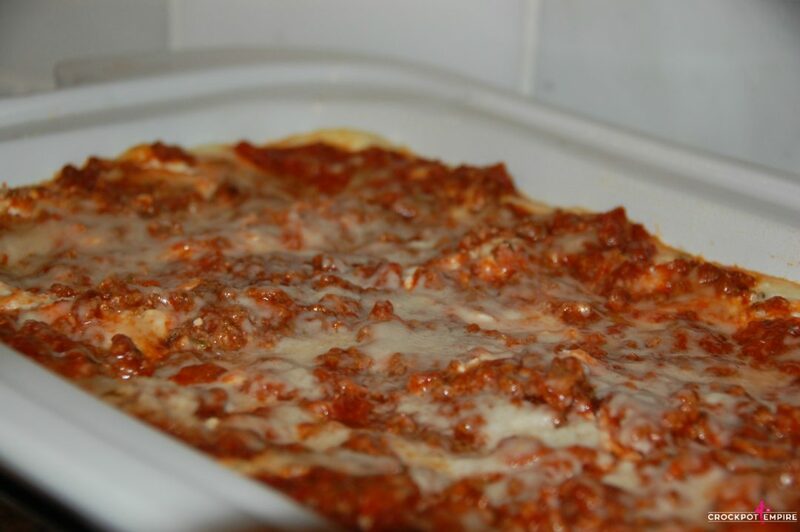 Add another layer of lasagna, meat sauce, mozzarella slices and cheese mixture and repeat until you are out of ingredients. Be careful not too use too much meat sauce in the layering or you will run out. Add some additional pasta sauce if you so desire and top with the remaining 1/2 cup parmesan cheese. Cook on low 6-8 hours or high 4-6 hours. Serve with a salad and a side of my garlic cheese in a blanket breadsticks and enjoy! 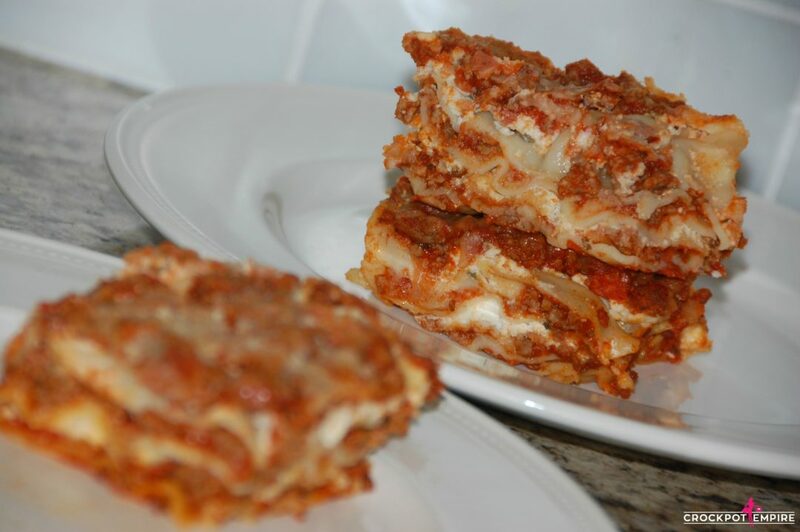 Do you have a homemade lasagna recipe that your family makes and have you ever tried it in the slow cooker? 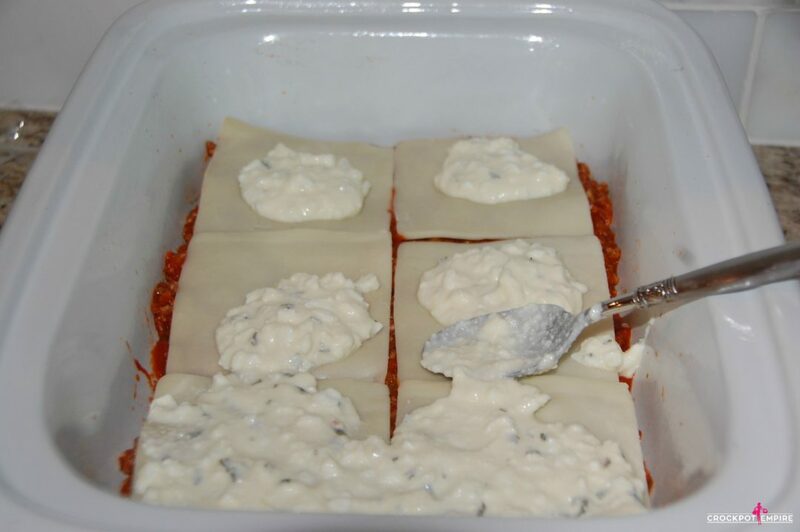 If so, I would love to hear how you make your special homemade lasagna! Get the new (affiliate link) Crockpot Express Multi-Cooker by clicking here and start cooking recipes with me! Cook onion on stove top until translucent. 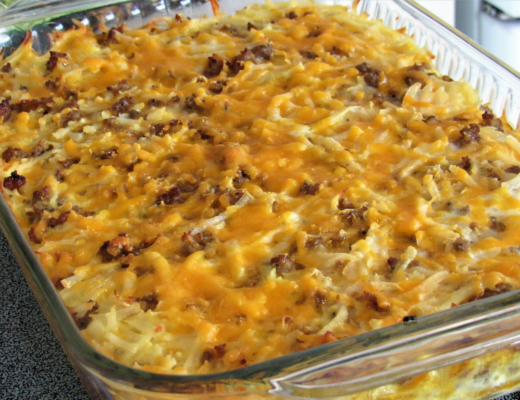 Add ground beef, breakfast sausage and cook until browned. Season with garlic, salt, pepper, sugar and Italian seasoning. 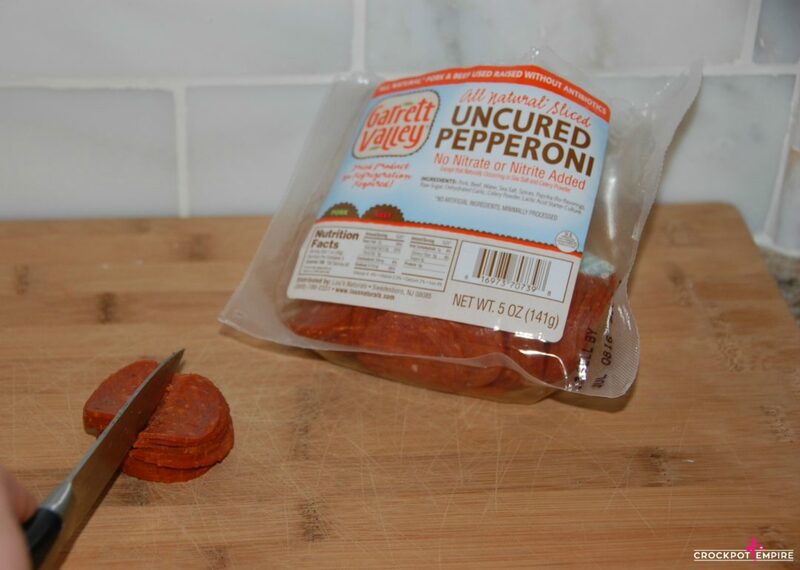 While meat is browning cut up pepperonis. Add pepperonis to meat mixture and drain. In mixing bowl, beat one egg and combine cottage cheese, ricotta and 1/2 cup Parmesan cheese. Spray crockpot with a non-stick spray. Evenly spread one layer of meat sauce on the bottom of the crockpot. Add layer of sliced mozzarella. Spread cheese mixture on top of mozzarella. 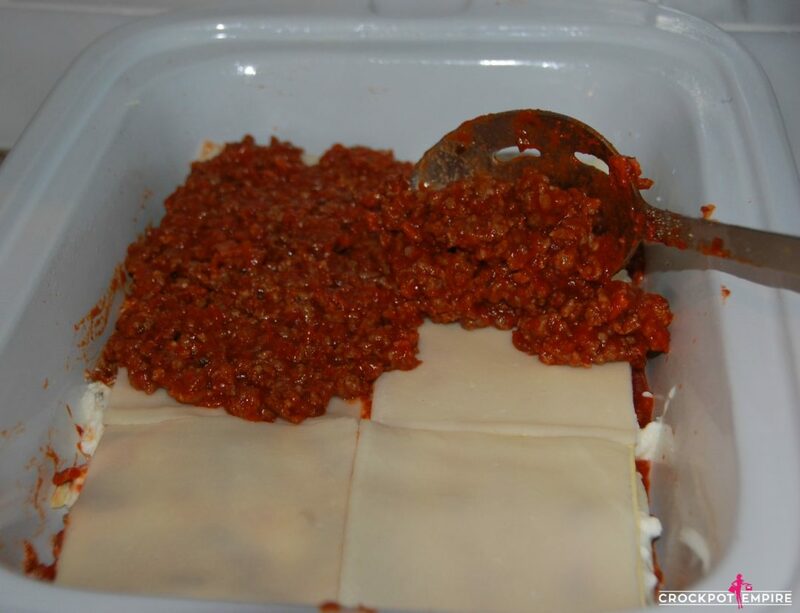 Add another layer of meat sauce, lasagna, mozzarella slices and repeat until you are out of ingredients. Add some additional pasta sauce if you so desire. Top with the remaining 1/2 cup parmesan cheese. I am SO sorry, but I am just now seeing your comment! I don’t know how I missed it! Thank you SO much for bringing this to my attention. 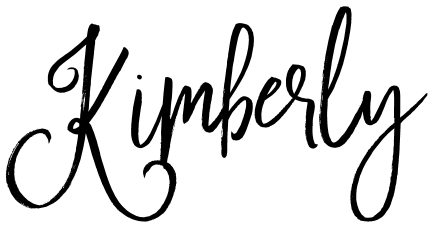 I have fixed it and the printable recipe card is ready to go! Thank you so much!